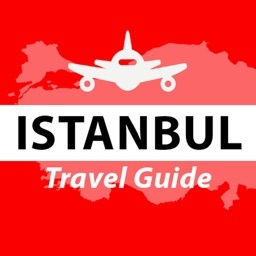 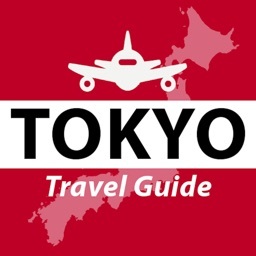 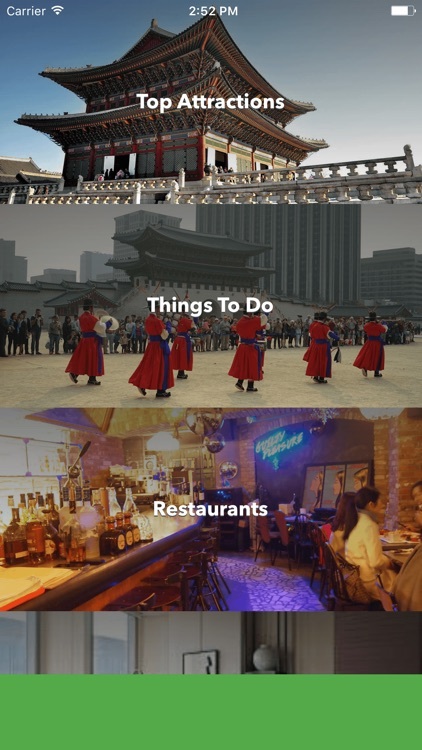 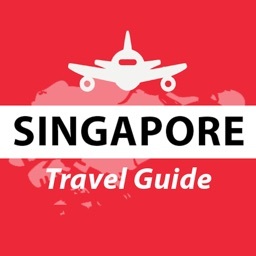 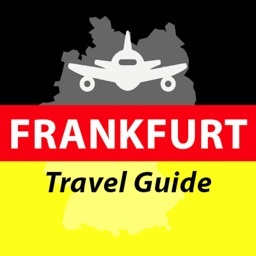 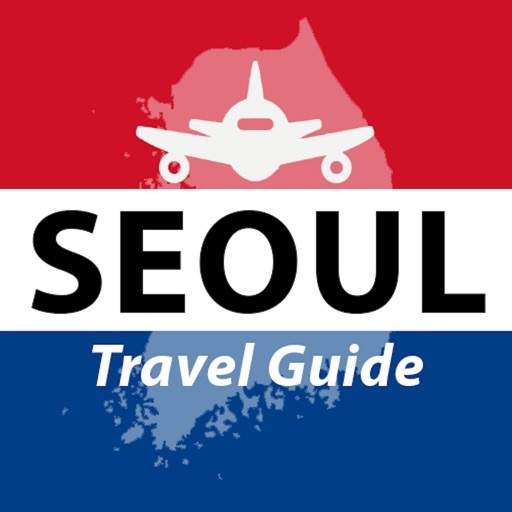 Plan your trip to Seoul with the help of this awesome tourism and travel guide. 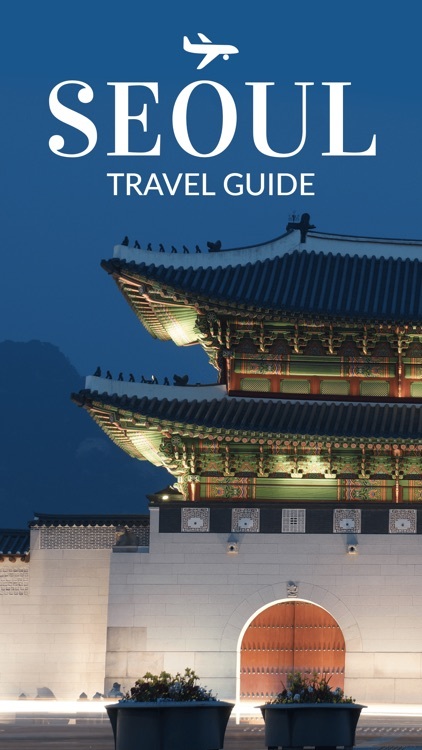 This is even the perfect companion app while you're traveling to Seoul with this comprehensive guide. 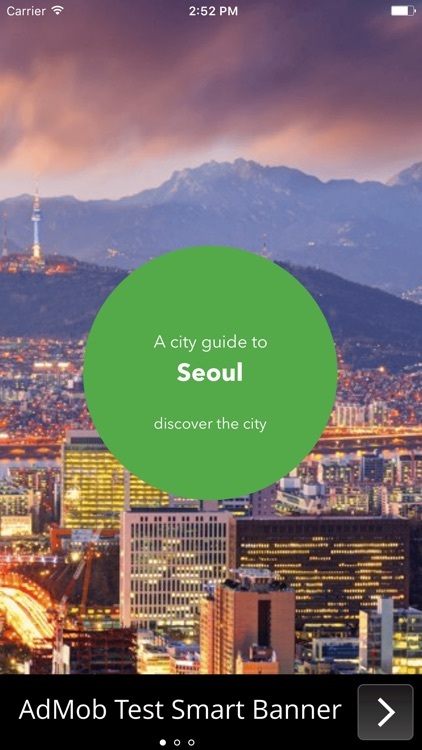 Get the ultimate companion guide for Seoul and unlock the magic of this gorgeous city. 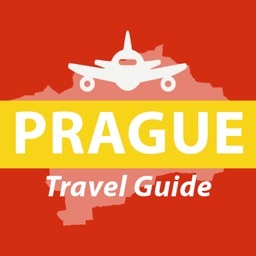 Download this for FREE now!